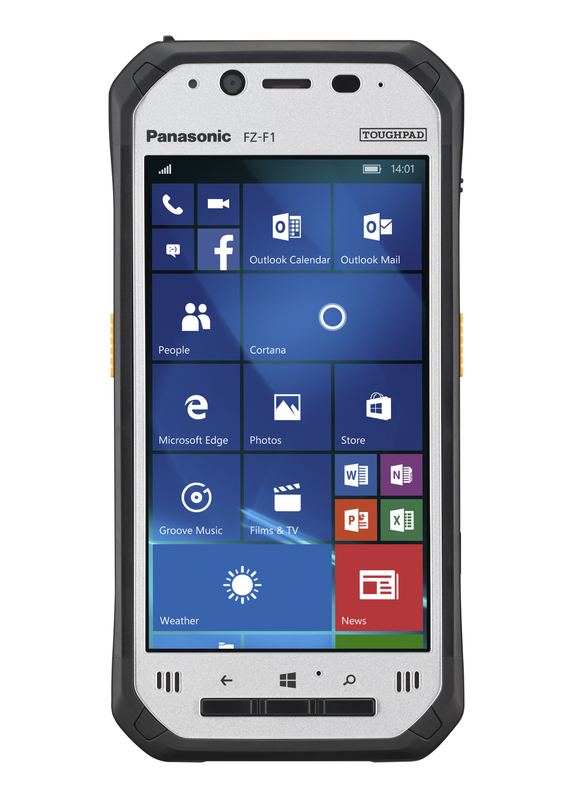 Introducing the slim, fully-rugged Panasonic Toughpad® FZ-F1 — the all-in-one handheld you've been waiting for. 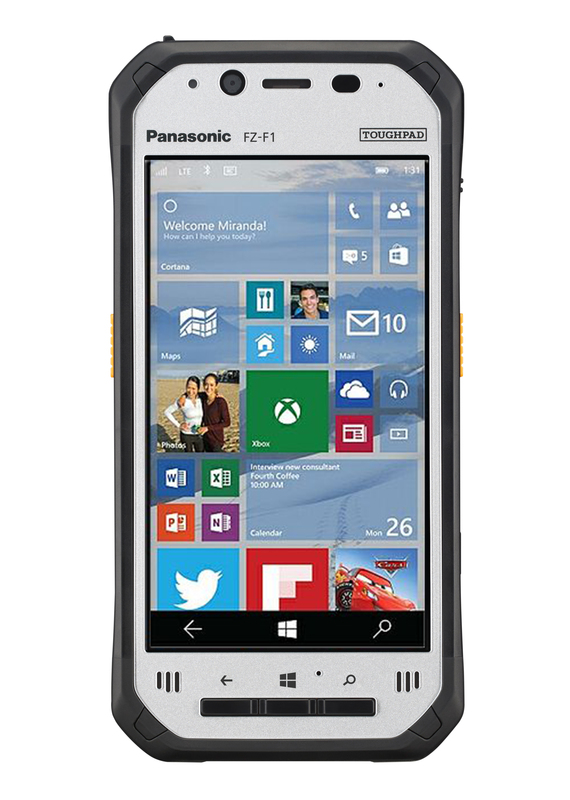 Dirt, drop and water resistant, it's the choice for unrelenting conditions. 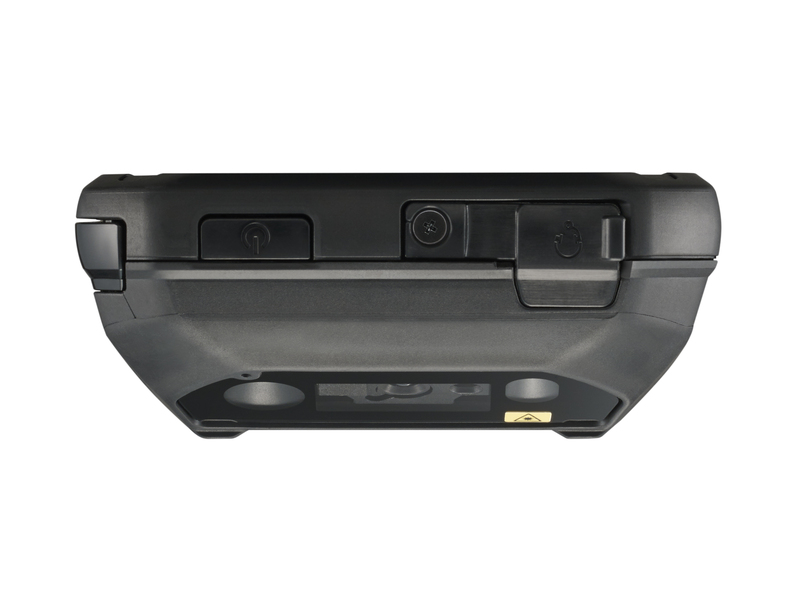 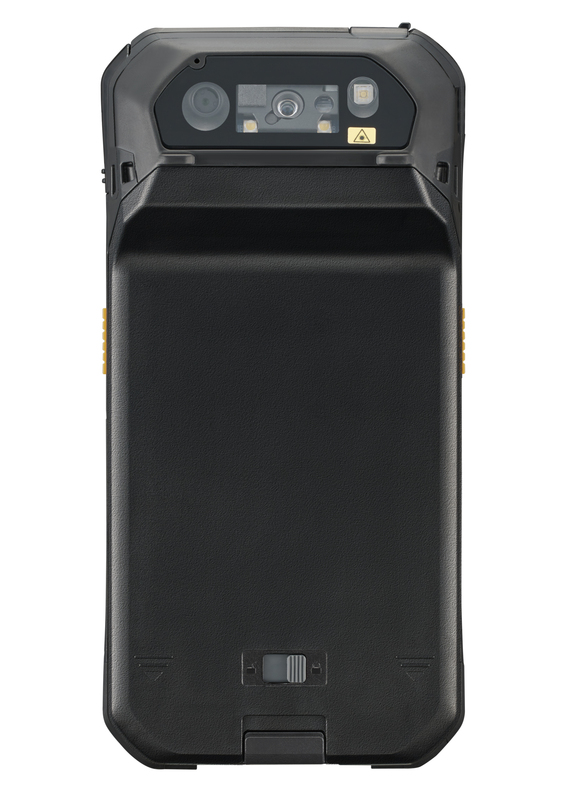 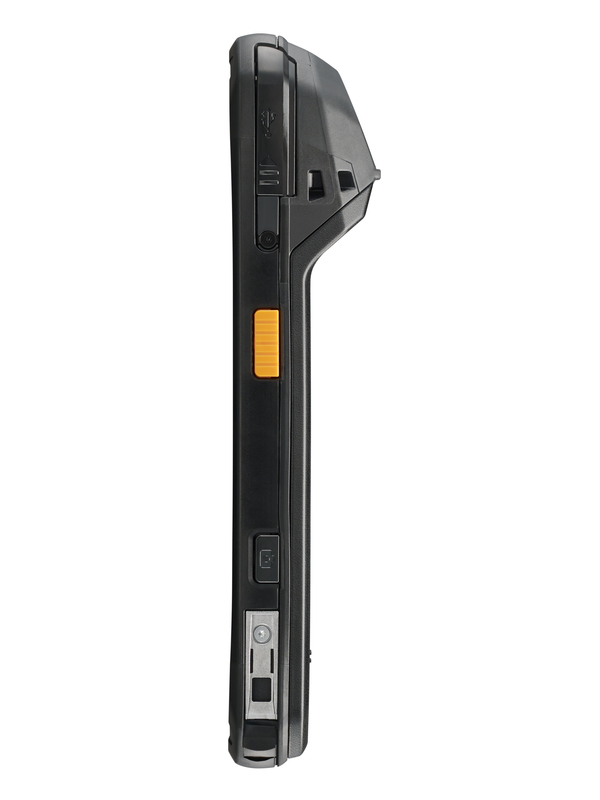 With a quad-core processor, angled rear-facing barcode reader, optional active or passive stylus, and warm-swappable long-lasting battery; you won't miss a beat. 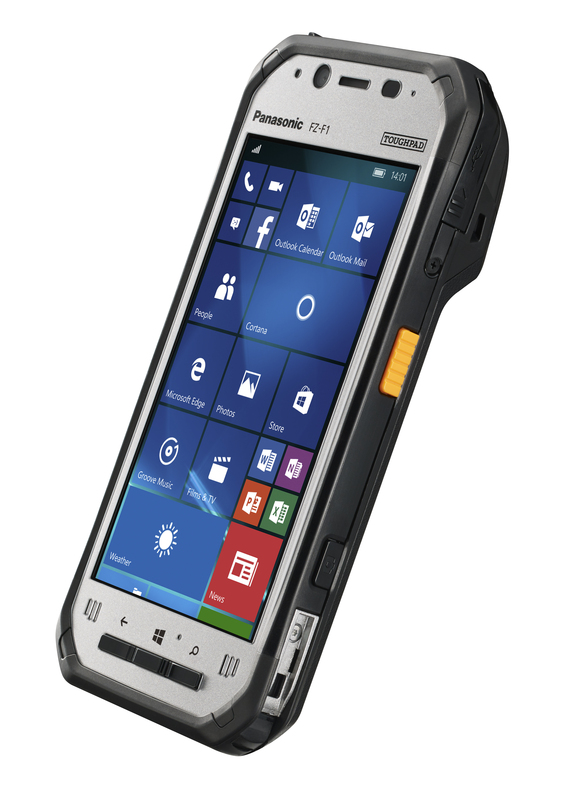 The Toughpad FZ-F1 comes with Windows 10 IoT Mobile Enterprise with enterprise-grade security, manageability and native device interoperability that enables the Internet of Things. 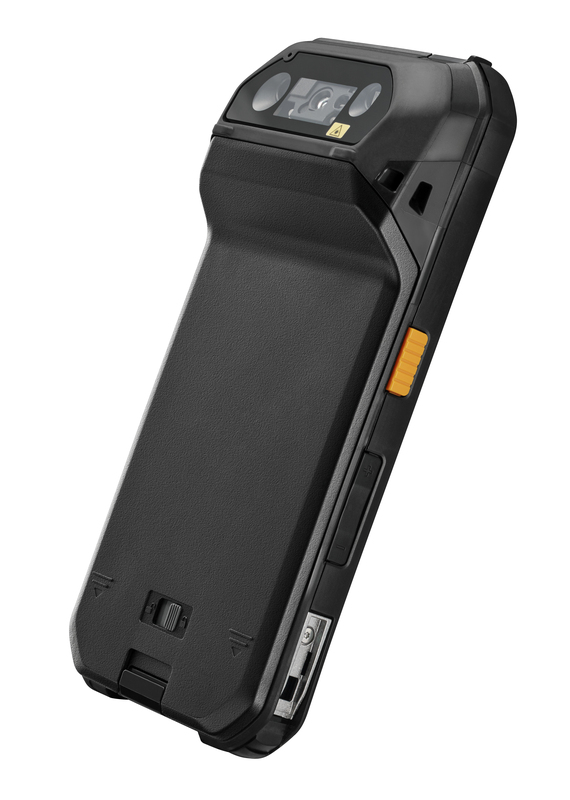 Plus, with Wi-Fi, Bluetooth, and NFC included, the FZ-F1 is ready to go where business takes you. 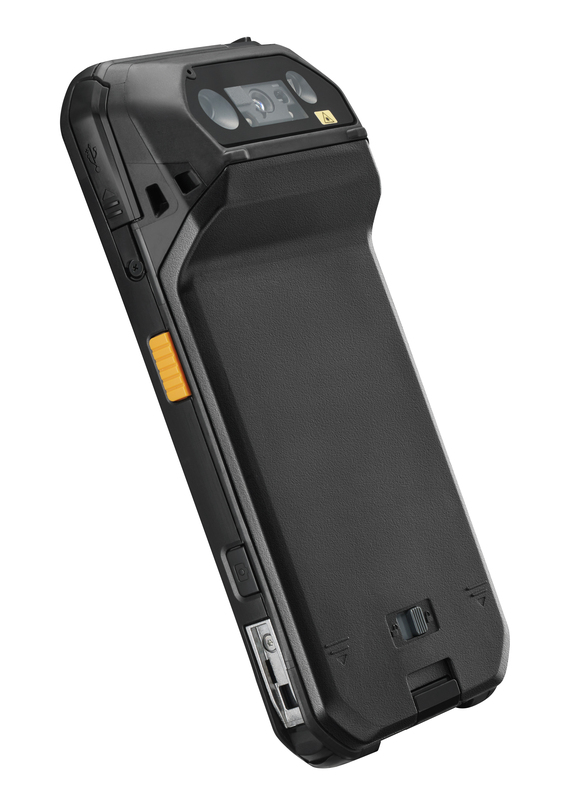 And if it takes a six-foot drop, don't worry — the FZ-F1 can handle it, so you can work in unrelenting conditions. 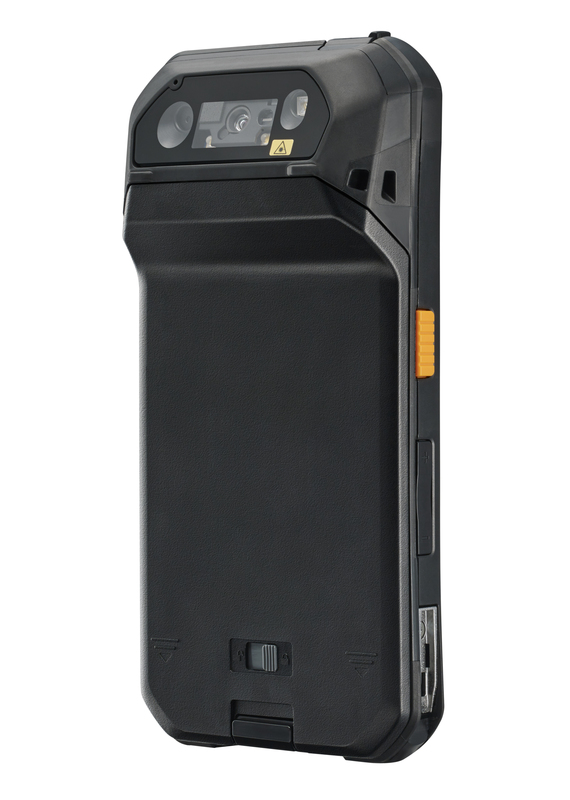 So, stop waiting and take it to work. 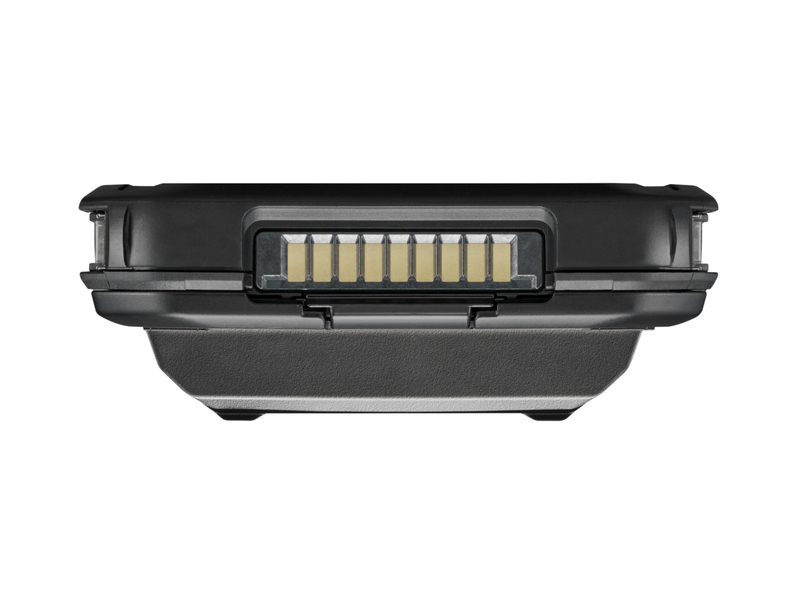 Standard: USB 2.0, Barcode Reader. 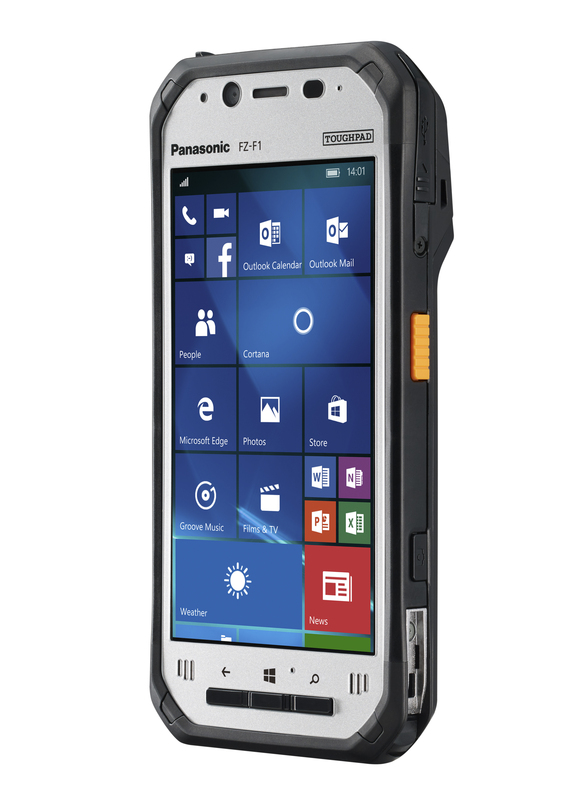 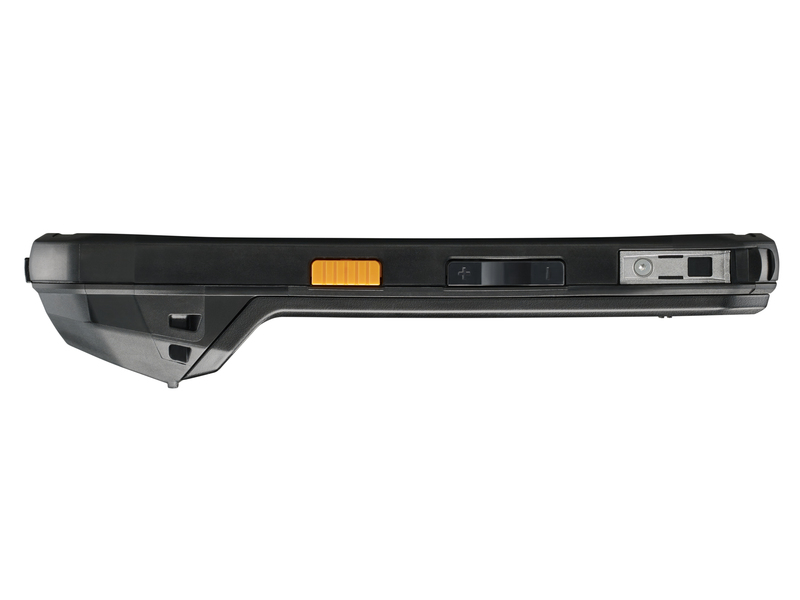 See why Toughpad FZ-F1 is right for unrelenting conditions. 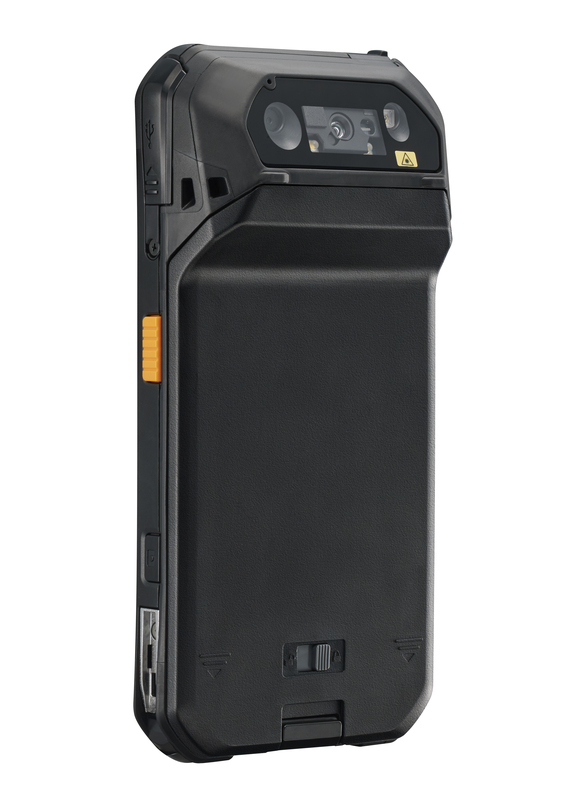 The slim, fully rugged Toughpad® FZ-F1 is an all-in-one handheld device that is water, dirt and drop resistant. 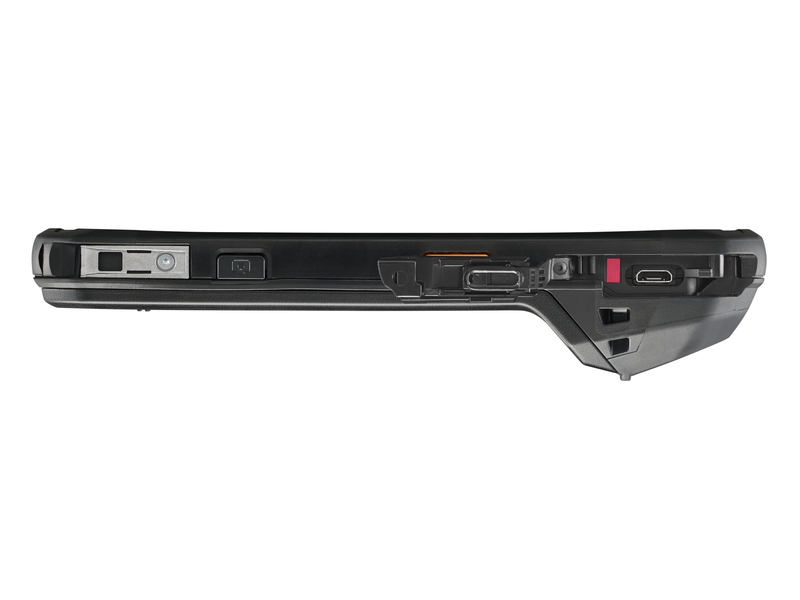 Plus, it has enterprise-grade security, manageability and native device interoperability, so it is ready to go wherever business takes you. 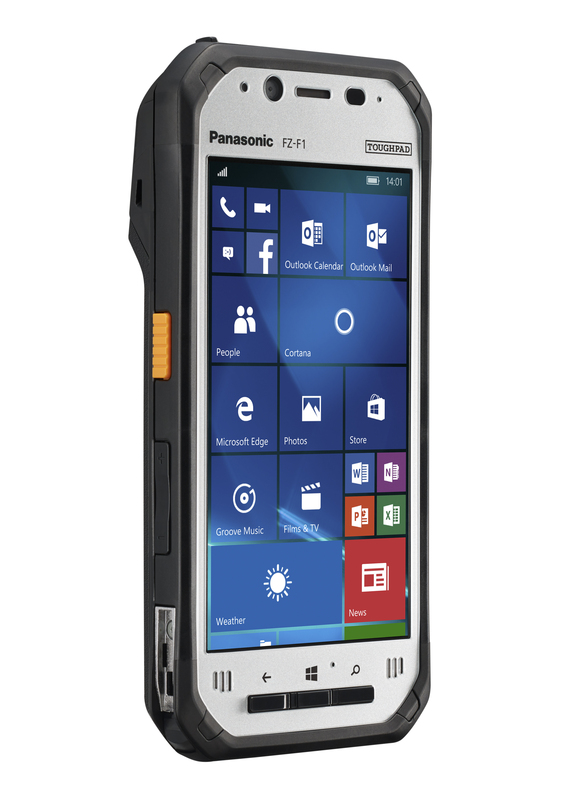 Winn Solutions increases customer satisfaction and boosts business growth by 20% with Panasonic handhelds. 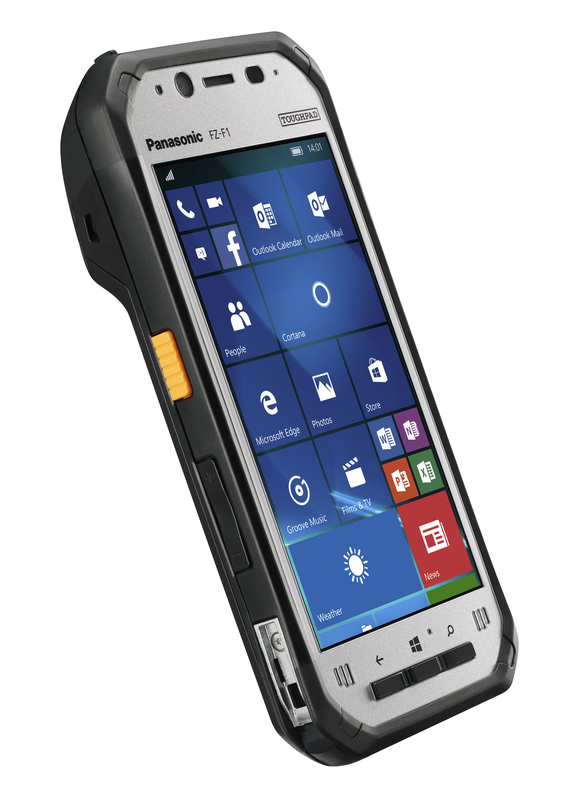 Overview video of the Panasonic Toughpad® FZ-N1 and FZ-F1 handheld computers.